Angry Orchard is, by far, America’s largest cider brand. Meanwhile, Oliver’s Cider and Perry in Herefordshire, England, has garnered global acclaim specifically by focusing on small batch production. 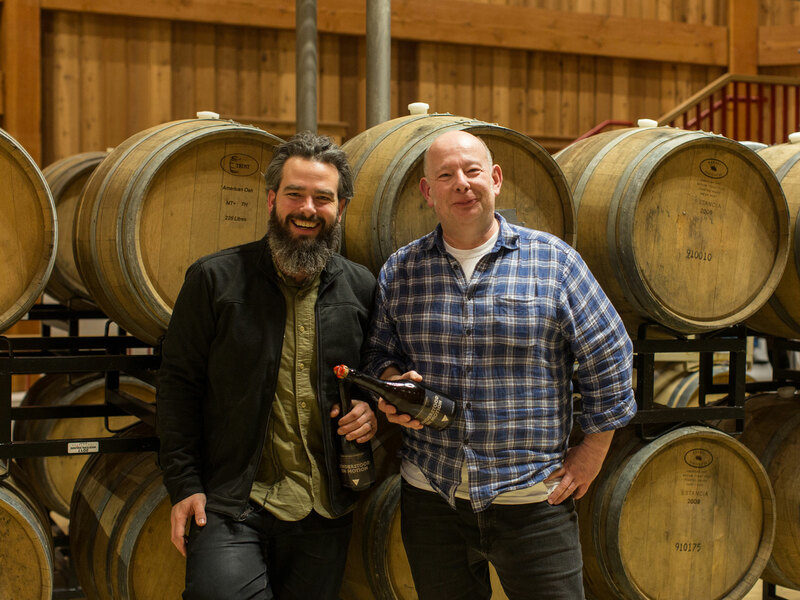 These two brands from opposite sides of the pond – and seemingly opposite sides of the cider spectrum – might seem like strange bedfellows, but they recently came together for a limited release cider collaboration built on a mutual respect for the intricacies of making great hard cider. Understood in Motion 03 is the third iteration of Angry Orchard’s Understood in Motion collaboration series. The project launched two years ago featuring a collaboration with Vermont’s Eden Specialty Ciders, followed last year by a second version produced with Oregon’s E.Z. Orchards. The resulting cider is a fitting expression of both countries’ scenes, demonstrating the funky farmhouse and earthy notes that are a trademark of proper English cider and Oliver’s ciders especially. But Understood in Motion 03 is also informed by modern American small-batch cider making in its sharp, balanced acidity. “Using the same bittewrseet apple grown in our respective countries, Dabinett, blended with two different acidic apples, and using different natural fermentation techniques led to a unique and funky wild cider that we were both extremely proud of,” Burk said. “It’s so wonderful to see American drinkers finally having the opportunity to understand cider,” Oliver added in a very British sort of way. Here’s hoping we get to keep understanding more ciders like this one in the future.